However unusual the path that has led you back to education, it’s never too late to pursue your educational desires. Adults and non-traditional students who wish to pursue higher education have the option of completing the associate degree or bachelor’s degree from community colleges or universities. One of the biggest benefits of attending a community college is the cost of education. The cost of tuition and other expenses are considerably lower than at universities. Many community colleges provide scholarships and grants to meet the financial needs of adult students. If you’re concerned about your finances during this stage of your life, note that there is help available. Community colleges are a great option for adults who are working. These institutions can offer more flexibility. Technical courses that are specific to your work are offered at most community colleges. Technical degrees can help progress your professional career, as well as add to your paycheck. Adults attend a two-year community college program to fulfill their educational requirements. This also enables them to earn an associate degree within a short period. The associate degrees match the educational requirements of most universities, which makes it easier for students to transfer the credit. A degree from a Mississippi University increases the job opportunities of non-traditional students in a competitive job market. If you’ve been climbing a corporate ladder, and you want to boost your progress, or you want to advance more quickly in another kind of career, a degree from a university is likely to help. A university has a multitude of degree programs for adult students to choose from. Many undergrad degree programs can expand into advanced degree programs such as master’s or doctoral programs to advance with your career. Universities also offer a vibrant campus life where non-traditional students can participate in many activities. An academic degree can help you finding quality jobs in Mississippi. Highest paying jobs are offered to adults with an associates or bachelor’s degrees. Degrees from community colleges and universities prepare you for a new career or to advance your current career. If you think that you missed your educational opportunity, think again. It’s not too late to straighten your path and change your course. Mississippi has many public community colleges and universities ready to serve you. 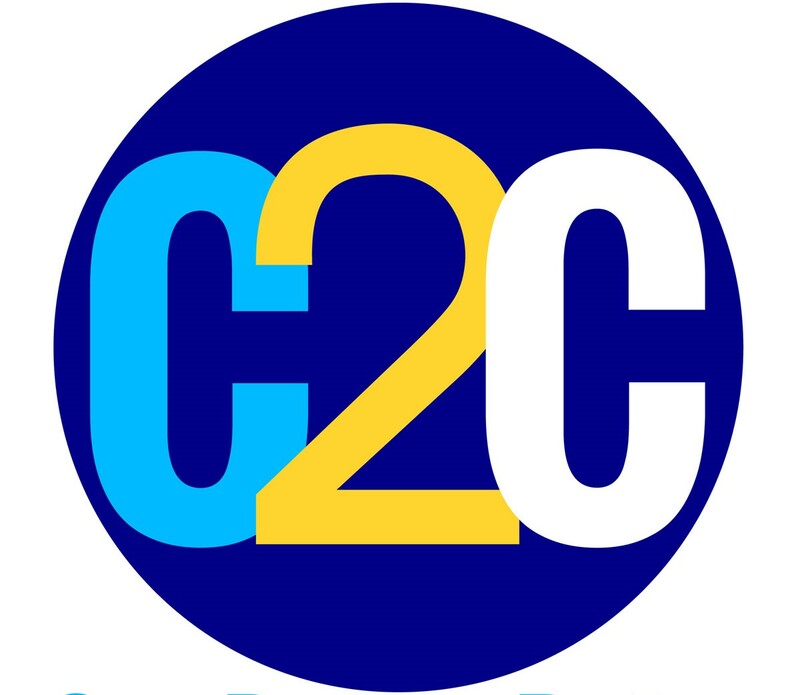 Complete 2 Compete (C2C) is a statewide initiative designed to inspire Mississippi's adults to complete their college degrees. Complete 2 Compete (C2C) offers coaches to help choose the fastest pathway to a degree. Your coach will guide you through the process of re-enrolling and serve as a vital resource as you navigate the pathway to completing your degree. Get started today on becoming one degree better!